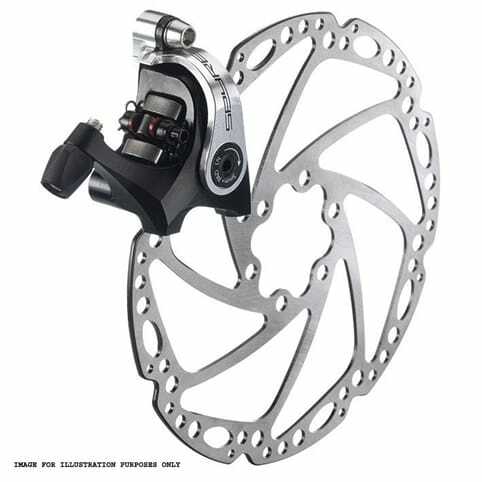 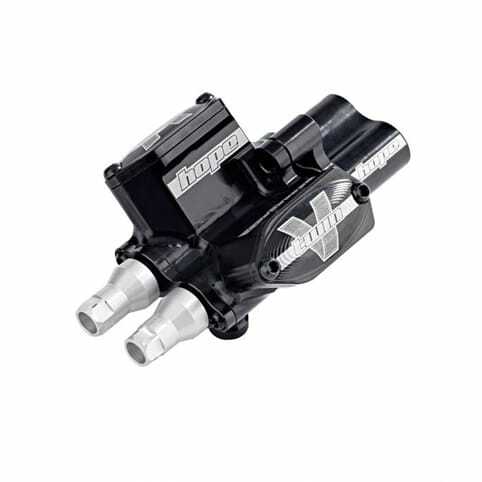 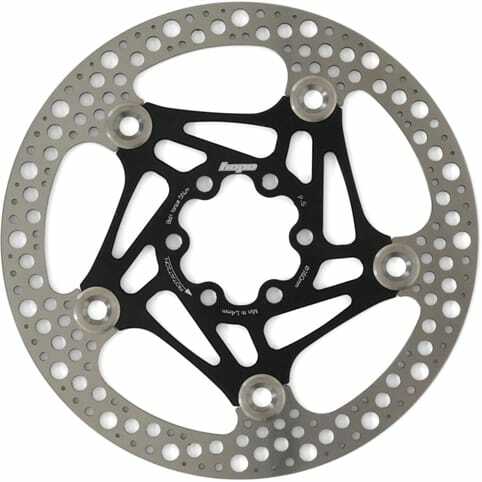 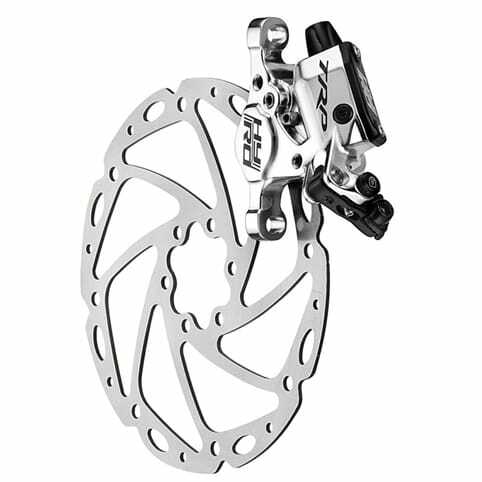 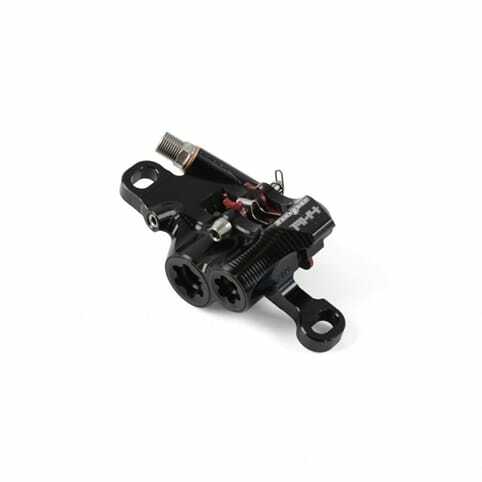 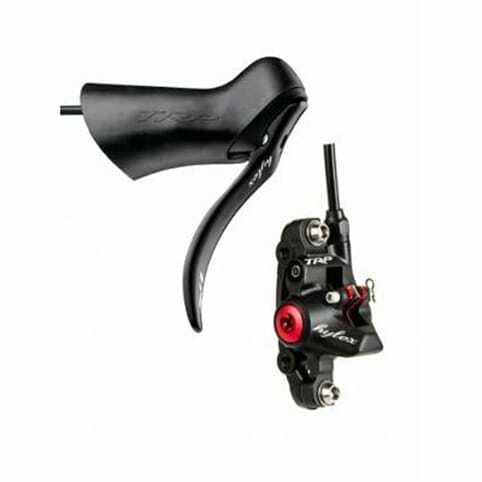 If you are considering a disc brake upgrade for your road bike, be sure to check compatibility. 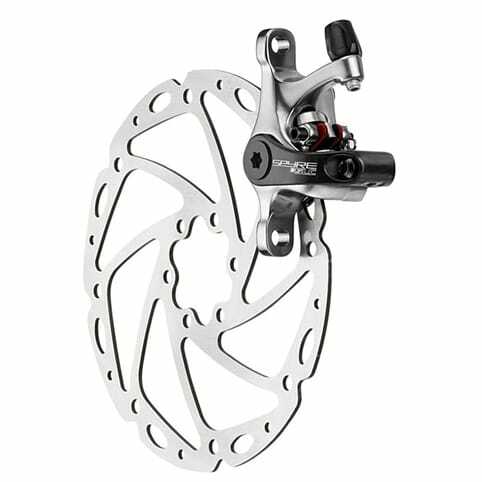 As with MTBs, disc brakes for road bikes will require mounts on the frame and forks for the brake calipers, and bolt holes on the wheel hubs for the disc rotor. 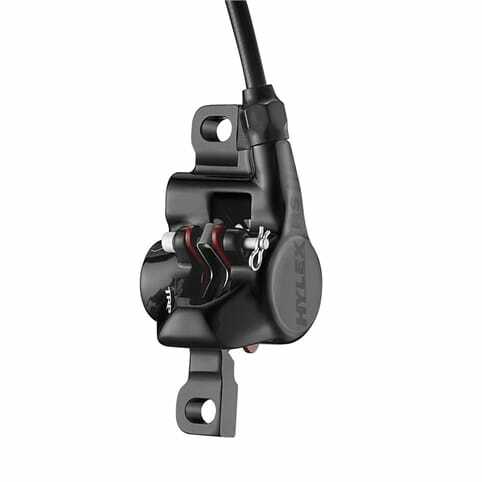 As disc brakes are only making inroads into the road market now, fewer road bikes will be ‘disc-ready’ as standard and it may be an expensive upgrade.